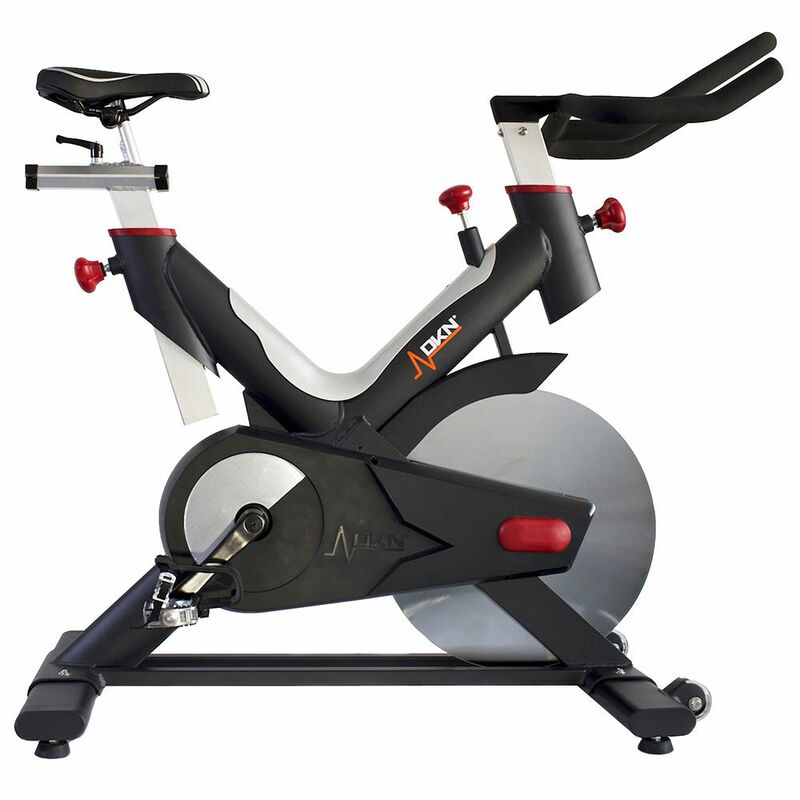 The DKN X-Revolution Indoor Cycle boasts the sort of build quality and features you’d expect from a premium top class indoor cycle. Designed to withstand greater force loads than conventional bikes, the X-Revolution features an exceptionally strong custom frame with double spars for superb stability and a 23kg (50.7lbs) hard-layered, high density, nickel plated, triple centred flywheel to deliver a silky-smooth, consistent ride while the Poly V-Belt delivers near-silent operation for those who like their early morning rides. 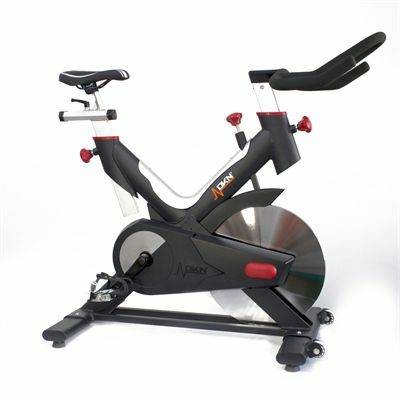 This outstanding indoor cycle has been designed and built for those who take their workouts seriously and demand a machine that not only offers high performance, but one that will also stand the test of time. The X-Revolution is fully adjustable on multiple plains ensuring the perfect riding position while the ergonomic saddle features a flexible seat base, double density padding and anatomical cut-out for supreme comfort, so you can spend more hours in the seat burning calories or training for your next event. Also featured are dual sided aluminium body SPD compatible pedals featuring high grade bearings and moulded toe cages, 4 independent floor levellers for adjustment on uneven surfaces and a one-touch tension and emergency stop twist-lever quick stop safety release braking system. The X-Revolution is tough, comfortable and reliable and is a great fit for everyone from beginners to serious cyclists and is suitable for intense home or light commercial use. This is easily as good as anything I've used in a gym. Amazing value for money. Built like a tank and really, really smooth. Worth every penny and looks and feels like it'll last a lifetime. 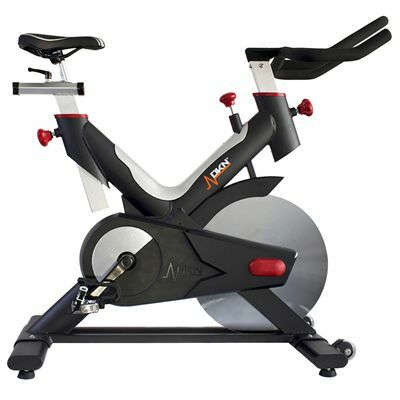 Already own a DKN treadmill and cross trainer so I bought this bike to add to my home gym setup. Really the high-quality bit of kit, nice heavy flywheel so it's really challenging with high resistance levels. Pretty straight forward to put together and the delivery team was great as they took it up to the first floor for me. This bike is excellent. Smooth, near silent and with a great range of resistance. Glad I opted for this model as it's very solid and seems way tougher than other bikes I looked at for the same price. Delivery was next day and without any problems. 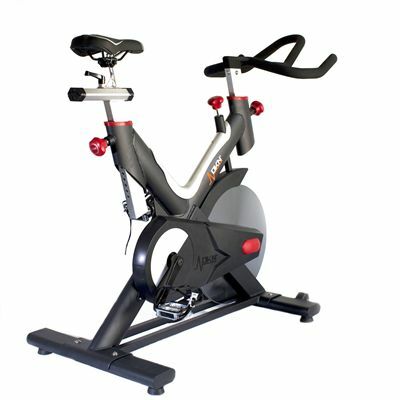 for submitting product review about DKN X-Revolution Indoor Cycle.